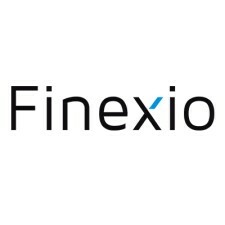 Orlando, FL, March 27, 2017	(Newswire.com) - ​​Today Finexio announces Morgan & Morgan PA, a major national plaintiffs’ law firm and the largest law firm in Florida, has chosen Finexio’s smart B2B payment network to streamline its accounts payable processes. Finexio’s platform, the smart B2B payment network, delivers an electronic commercial payment capability which eliminates the high cost of paper based check printing and mail expense for accounts payable departments. The Finexio smart B2B solution intelligently converts paper payments to electronic and identifies the most efficient direct bank deposit method available for the vendor. This solution seamlessly integrates into enterprise accounts payables and procurement software platforms to effortlessly embed electronic payments into the corporate buying and selling experience. Morgan & Morgan is Finexio’s first major customer in Central Florida, and said it is pleased to support local Central Florida technology innovation and job creation. 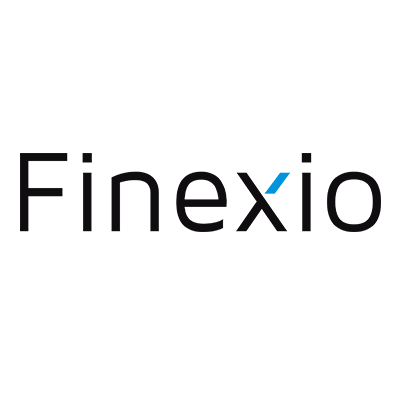 "Finexio's proprietary payment network helped Morgan & Morgan identify incremental spend opportunities missed by legacy banks." Finexio’s smart payment network helps corporations and payments software platforms to eliminate costly and inefficient paper checks mailed to vendors. Deployed as an integrated commercial payments platform as a service, Finexio turns accounts payable departments from a cost center to a profit center. Finexio weaves together access to several private “closed loop” payment processing networks to rapidly eliminate and convert checks to electronic formats. Morgan & Morgan, based in Orlando, is a leading plaintiffs’ firm, working for the people, with more than 300 attorneys in nearly 40 offices in 10 states. The firm represents clients in dozens of practice areas, ranging from personal injury, labor and employment, workers’ compensation, mesothelioma and medical malpractice to class actions and mass torts, among other areas. Its attorneys, along with its almost 2,000 support staff, fight for justice while providing a personal experience to each and every client. For more information, visit www.forthepeople.com.